for $258,000 with 5 bedrooms and 3 full baths, 3 half baths. This 2,730 square foot home was built in 2006 on a lot size of 0.20 Acre(s). 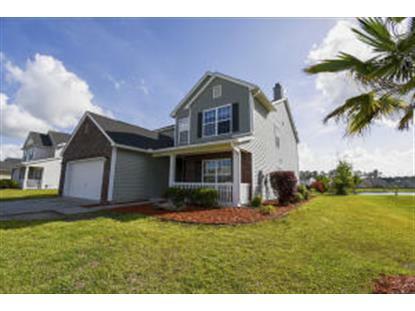 Beautiful five bedroom three full bath home on a pond lot. This home has been freshly painted and new carpets have been installed .It has been professionally cleaned and ready to go. As you enter the living room/dinning area the sunlight greets you. And that light follows you into the family room where there are three windows and a fireplace. Off the family room is a huge kitchen with lots of counter space and a walk-in pantry.Refridgerator conveys ''AS IS''. Down the hall from the kitchen is a full bath and a bedroom or office or playroom-whatever you need it for. 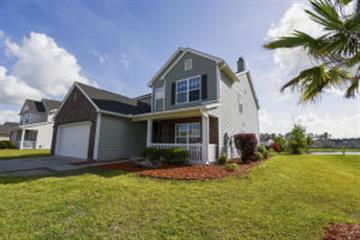 Upstairs are four bedrooms and two full baths. The master is gigantic as is the master walk-in closet and the master bath has dual sinks and a separate tub and shower. Outside is a newly screened-in porch overlooking a pond.